Whenever the Tiger of Malaya is discussed, General Tomoyuki Yamashita, with his fierce expression and full military attire as the fearful leader of the Japanese imperial military during WW2 inevitably pops into our imagination. However, did you know about Tani Yutaka, Harimao of Malaya, whose reputation also grew during this same period? 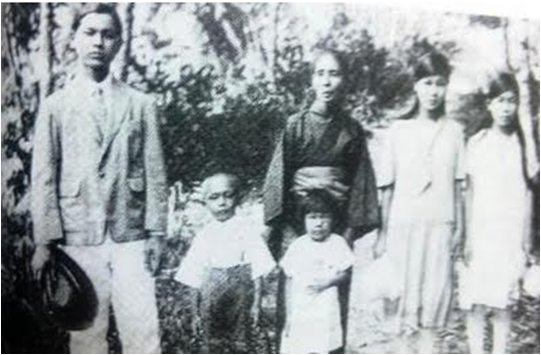 Born in Fukuoka in 1910, Tani moved to Terengganu when he was barely one. He grew up in Malaya, where his father managed a small business as a barber. In 1931, Tani returned to Japan to fulfil the mandatory military service required of all Japanese-born. Unfortunately, that would be the last time he saw his youngest sister, Shizuoka Yutaka. 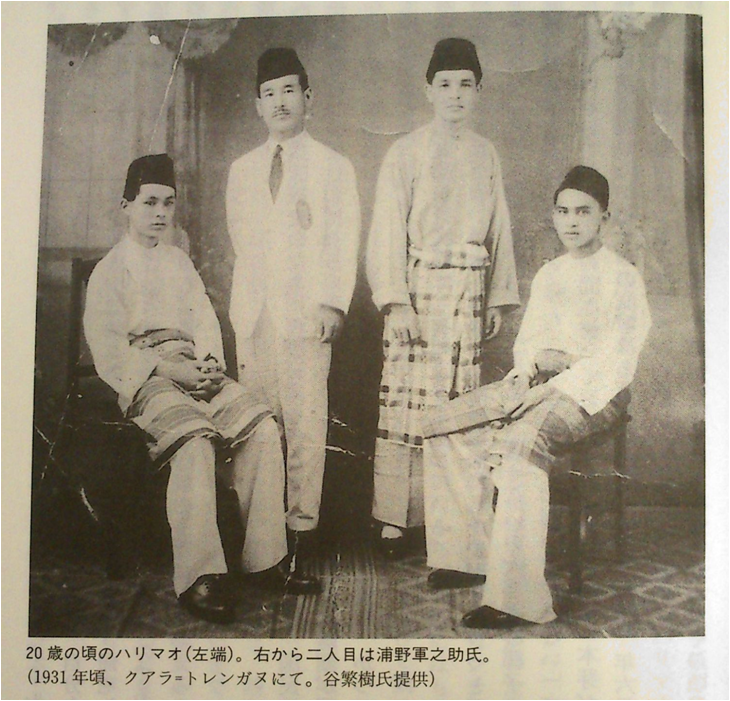 The 1930s saw a marked increase of hostility towards the Japanese community in Malaya. With the Manchurian/Mukden incident in 1931, the larger Chinese community expressed their dissatisfaction with the Japanese minority in Malaya through boycotts of Japanese-owned businesses, street riots and even bursts of violence. In one of these particularly violent episodes in November 1932, the Yutaka business was razed to the ground and Shizuoka was killed. Upon Tani’s return, he was disappointed with the inefficient colonial government and took matters into his own hands. Turning to an underground life of crime with Thai-Malay bandits, Tani led the Harimao gang, which depending on various accounts, ranged from 50,000 to 300,000-strong. He attained a reputation as a Robin-Hood of sorts, robbing from rich and manipulative Chinese businessmen and distributing the wealth to poor rural Malays. Or so the story went. Twenty year-old Harimao on the extreme left. The others were aides to Fujiwara too. In 1941, he began to help Major Fujiwara Iwaichi, chief of the military intelligence unit known as the F Kikan, gather information and conduct guerrilla warfare against the British. 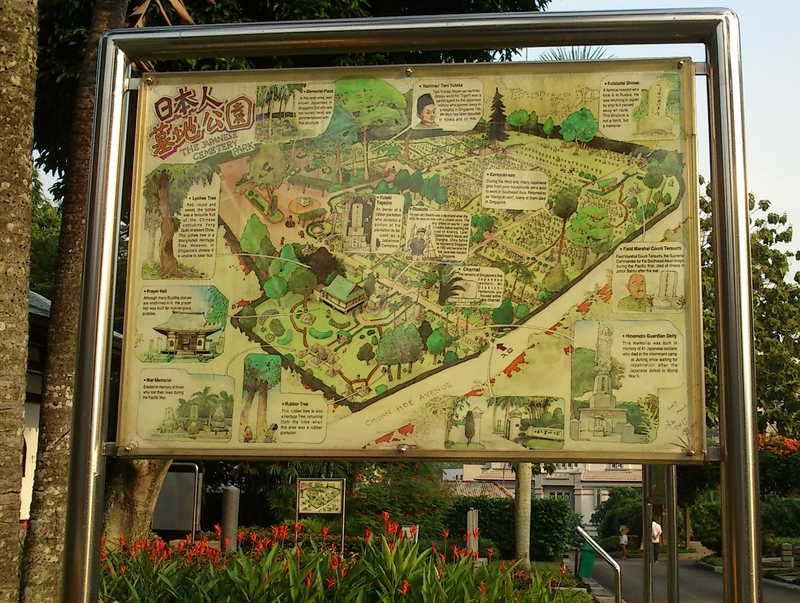 Towards the end of the Japanese advance southward, Tani contracted malaria in February 1942 in the jungles of Johore and died in a hospital in Singapore. 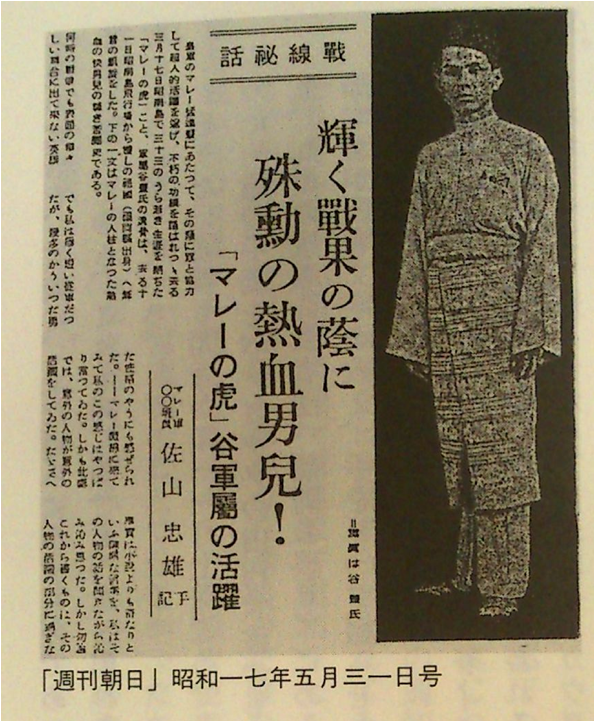 His story was first made public by Yomiuri Shimbun, a Japanese daily, on 3 April 1942. Other periodicals, such as the Shukan Asahi on May 31, also picked up the story. Ever the efficient propagandist, Major Fujiwara’s insisted that Tani’s story be immortalized through a motion picture. Thus, Daiei company agreed to produce Marai no Tora. 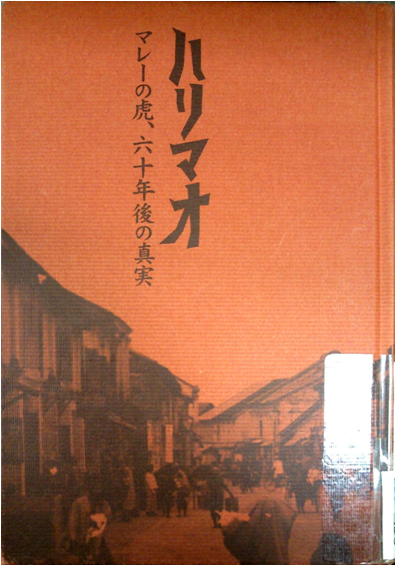 In recent years, revisionist histories about Tani have begun to emerge, such as Yamamoto Takashi’s Harimao: The truth about Malaya’s Tiger after 60 years, published by Tokyo’s Taishukan in 2002. In it, he outlines his futile attempts to find the followers of the Harimao gang, and comes to the conclusion that Tani was most likely a petty thief whose reputation was exaggerated after his death by Fujiwara to boost support for his unit. Come down to NUS Museum’s screening of Marai no Tora, with subtitles provided by NUS students from LAJ3205 [Media Japanese], supervised by Mr Nagami Masanori, to judge Tani’s story for yourself!